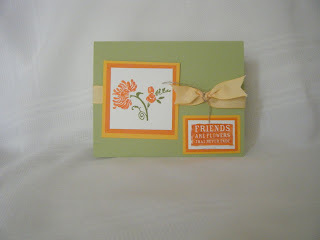 Surprisss e, Here is a close up of another kit card. You already know what supplies you are going to need to create this card. So I won't repeat myself. I hope you have a great time creating it. I did.